Exeter sports club to cycle 887 miles in one day! 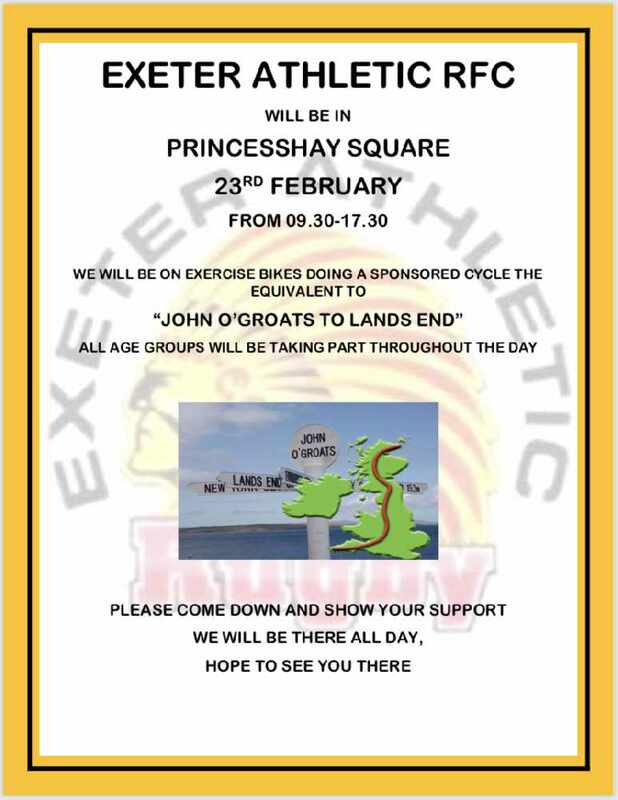 Exeter Athletics Under 12's rugby club will attempt to cycle the whole length of the island of Great Britain (on exercise bikes) in one day! The club, based in Exeter, aim to cycle a mammoth 887 miles later this month. All age groups will be taking part though the day - from 9:30am to 17:00pm. 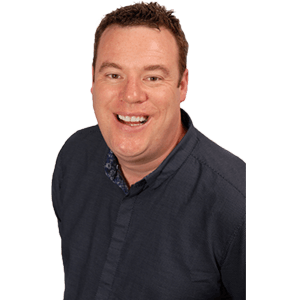 They'll undertake the challenge in Princesshay, Exeter on the 23rd February 2019. More information can be found on the poster below.